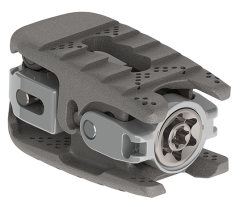 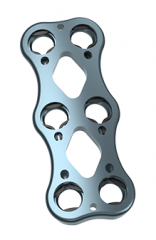 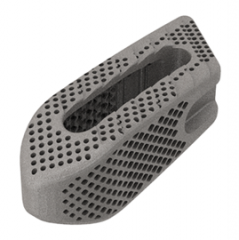 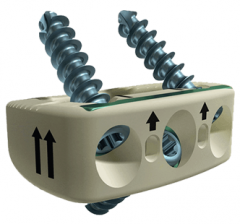 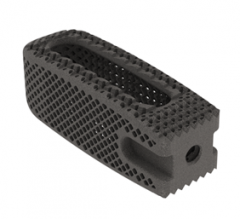 The BLUE RIDGE™ Cervical Plate System features a nitinol locking mechanism that engages seamlessly during screw insertion. 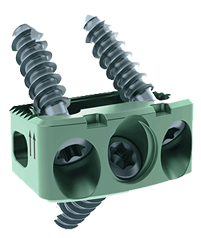 With this locking technology, no additional locking step is required. 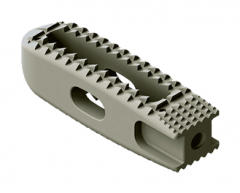 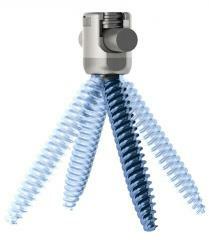 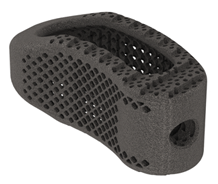 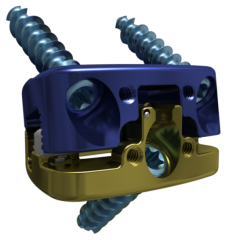 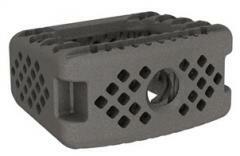 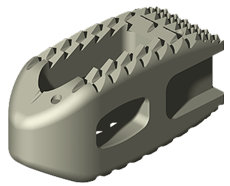 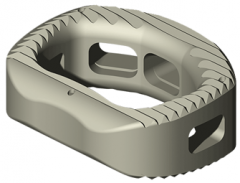 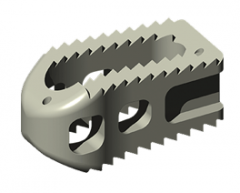 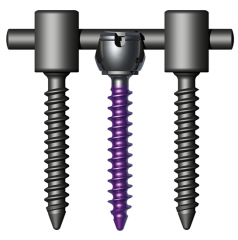 Further, the system provides the flexibility to create constrained, semi-constrained, or hybrid screw constructs.